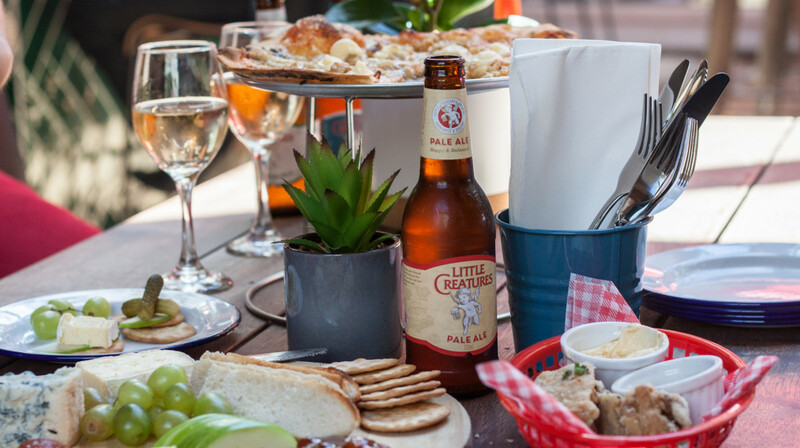 Thanks to their fresh bites, great vibes and awesome service, The Little Creatures Summer Pop-Up is the bar to beat in Auckland. Step onto a cool roof terrace, with urban-jungle vibes and live DJ music, and soak up the view of the city. 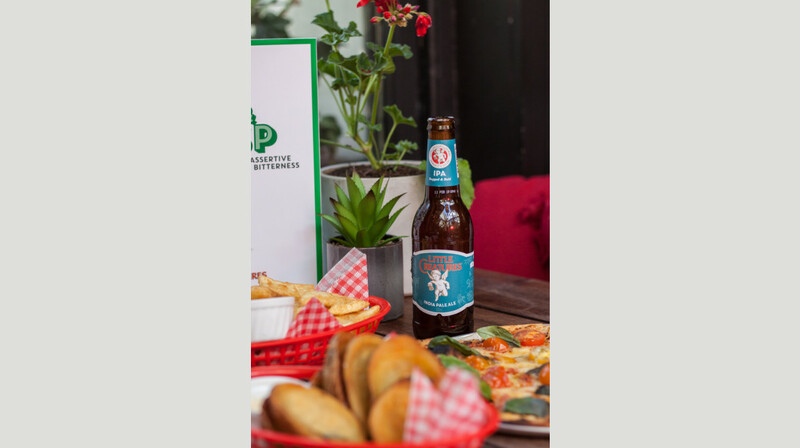 Relax with a Little Creatures beer, or dive straight into their tasty sharing boards, snacks and wood-fired pizzas. These are no ordinary pizzas. Their toppings are bold flavour-bombs that defy logic, like the scrumptious chicken with brie and pistachio cream, or the pulled lamb with eggplant and spinach. 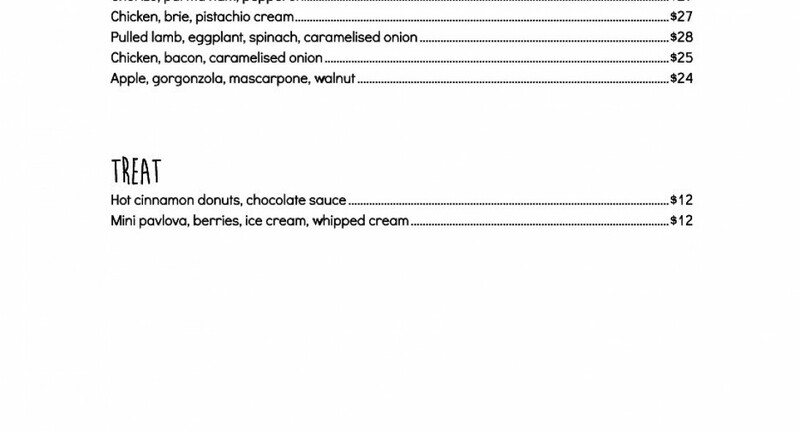 Top tip: save room for the cinnamon donuts. Located on Fort Street in the heart of the city, be sure to try this vibrant pop-up! Great service and food. Definitely coming back again. Such a cozy spot for lunch! Really good food and an excellent atmosphere! Would definitely love to try it for dinner. Good eats and a great atmosphere. Awesome atmosphere! We were there on a fairly busy Friday night and found the assigned table too hot to sit inside at. The staff were more than happy to move us outside to the bar stools. Food delicious and service amazing. Will definitely be returning! Great lunch. Food came out fast. Good times from start to finish. Great spot for pizza and beers. 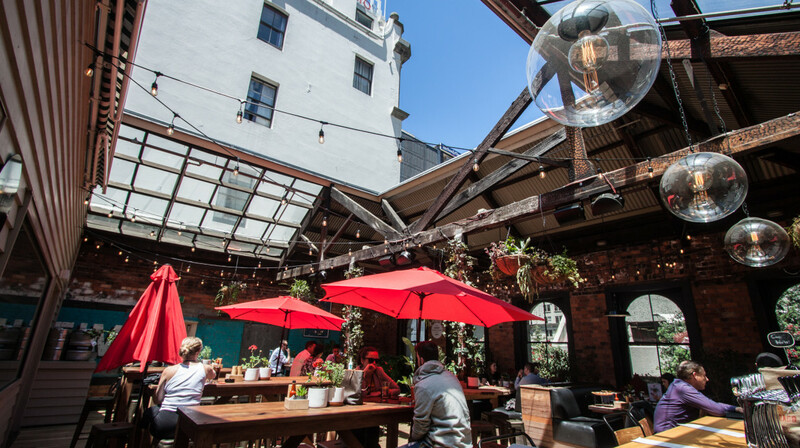 Comfy seating inside for good chats and upbeat music outside on rooftop bar. Friendly staff and good food! Really nicely set out opted to sit in the "beer garden" which was lovely. Very attentive staff, especially Jackie. Food was good. Good selection of drinks and the atmosphere was excellent. Very well done and something a little different for Auckland. I will definitely be going again especially for a drink on the way home from work. We had a great time at the Pop-up. Food was tasty and although we had a trainee serving us (so took a little bit of time to get through the order) he was lovely! Was not a smoke free environment though which was the only down side. Although we were able to sit some distance away because it was not busy. This is a great little spot for after work drinks and eats. The food was good, the jalapeno popper and squid were particular favourites. Great staff and food was great, even without first table well worth the visit. 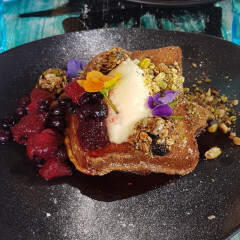 My experience at The Summer Pop Up with Little Creatures was perfect for the catch up I had with one of my girl friends. 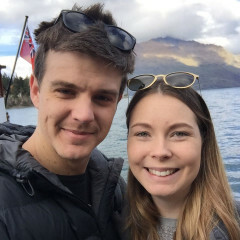 We ordered, the duck fat potato skins, salt & pepper squid, pulled pork mozzarella sliders, jalapeno poppers, and the field mushrooms spinach goats cheese pizza. We were both very hungry after work, and it hit the spot. The restaurant was beautiful, gorgeous greenery, and the food was sensational especially the fish tortillas. Our server was friendly, personable and efficient. It was an incredible experience and we were sad that it was only a pop up - if only it was a permanent space! We will make sure to come back before it closes for the season. Great beats, great vibes, good food and tasty beer. What more could you want? Great food great service will definitely be back. Pizzas and duck fat potato skins were amazing! We really enjoyed our time at the Summer Pop-up. As soon as you walk in the bar and restaurant look amazing, such cool decoration all around. Our food was amazing, nothing extravagant and that's perfect. Nice easy, tasty food. We loved the jalepenos poppers and the squid in particular! All topped off with good quality Little creature beer. Exactly what we needed! Great easy food in a friendly and comfortable environment. Wood fired pizzas are to die for! Food was good, pizzas were delish! Service was a bit off. We had to order at the bar, then collect our drinks when they were ready from the bar, even though it was super quiet (only us and one other table) and the staff were just chilling. There were also a lot of flies at the bar which was a little off putting. Had a great dinner & drinks at the Little Creatures Summer Pop-Up! 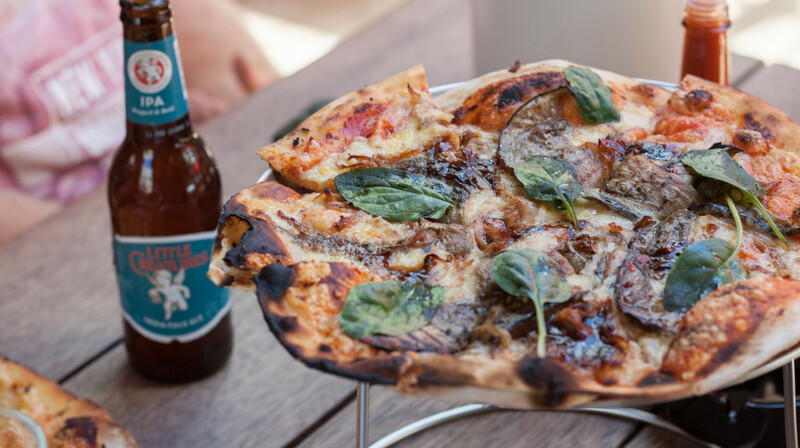 Awesome thin crust pizzas and AMAZING salt & pepper squid - not to mention the tasty Little Creatures beer. We will definitely return! A great summer time early dinner and pizza with the husband and tween. Great service from our waitress. Husband has already been back again with his mates. We had a great time, perfect spot on the deck for a drink and some of their great food. Cool relaxed spot, food was awesome good range and perfect for sharing. Will definitely revisit. Definitely would recommend coming here. Without a doubt one of the coolest rooftop bars I've ever been. Service was so friendly and everything was so organised. Food was amazing and drink selection was great also. For sure will be coming back. Awesome place, really cool vibes, and great food and drinks. We absolutely loved it! 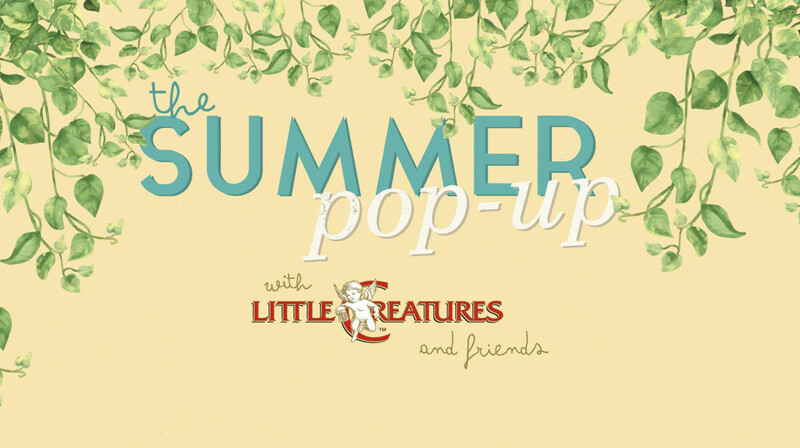 The summer pop up with Little Creatures was a delight. 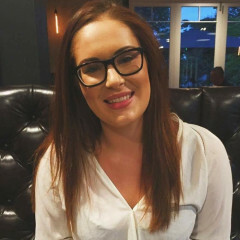 It was held at a beautiful venue that had both indoor and outdoor seating available as well as two bars. Very well decorated in both spaces and personally was a big fan of the open roof outdoor space that was livened with greenery. Staff were lovely and helpful. 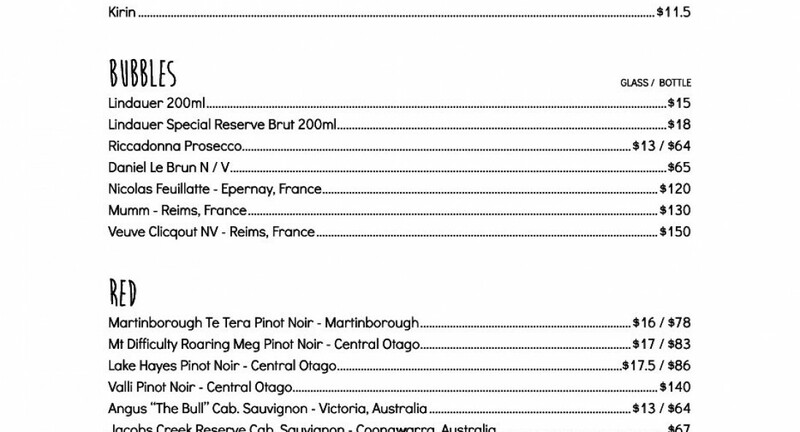 Great range of drink options on the menu. The Nosh board was huge and highly recommend as it had a good mix of cheeses, crackers, meats and finger food which was perfect for sharing amongst our group of four. Yum pizzas as well. Highly recommend! Great atmosphere. Cool decor for a relaxed time with friends. Will definitely return. Great rooftop spot, delicious food and good service! Nice and relaxing for a sunny Saturday evening!